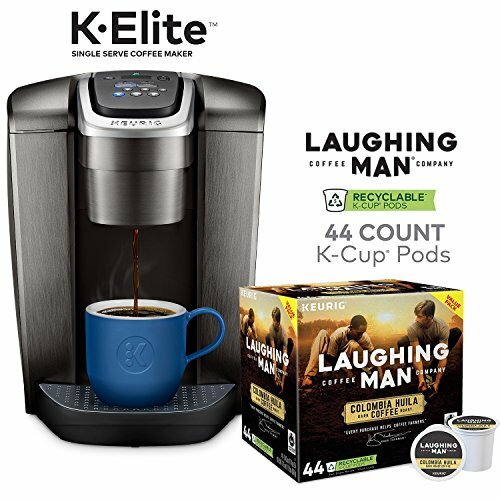 Keurig K-Elite, Brushed Slate Single Serve Coffee Maker and Laughing Man Colombia Huila K-Cup Pods, 44 ct by Keurig at Rat Coffee Shop. Hurry! Limited time offer. Offer valid only while supplies last.